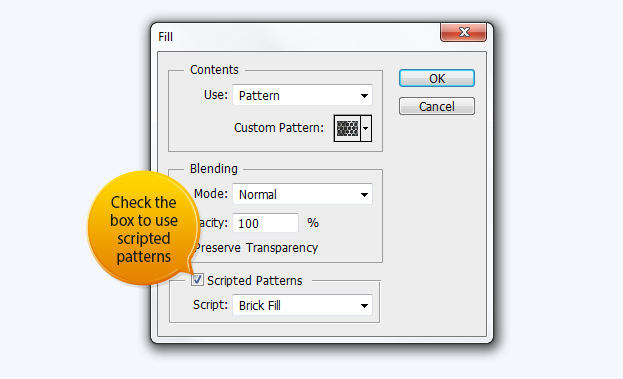 How to Use the New Scripted Patterns in Photoshop CS6 | Tutorials Tree: Learn Photoshop, Excel, Word, Powerpoint and Wordpress for free online. 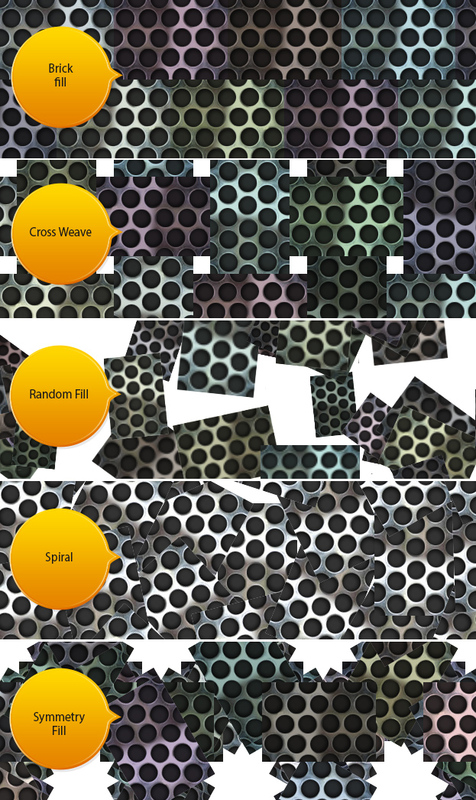 Photoshop CS6 makes working with patterns more creative and interesting with the new scripted patterns option. This is a pretty technical setting so you will want to play around with it so that you can find the proper application. 01. To get started, add a regular fill on your document. 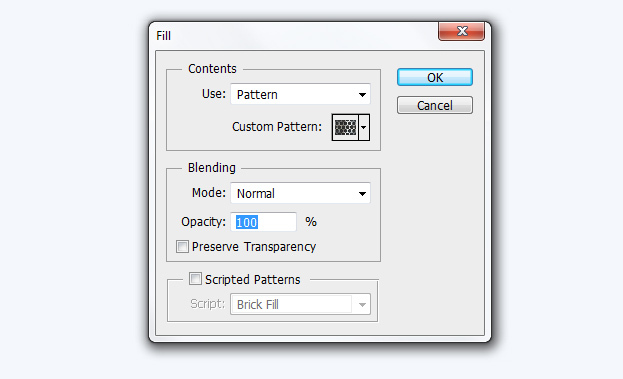 So go to Edit > Fill, choose the pattern and then press Ok.
02. 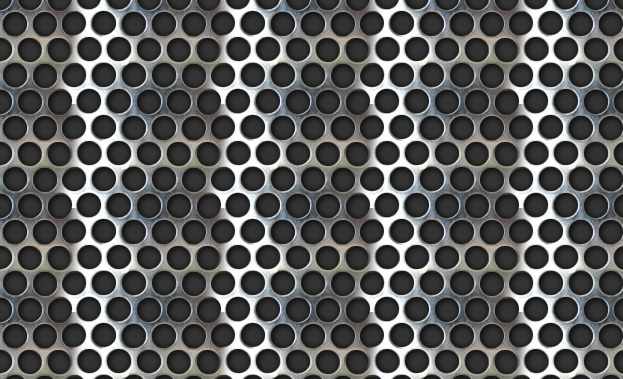 And after pressing Ok you can see that your document is covered with the pattern. 03. 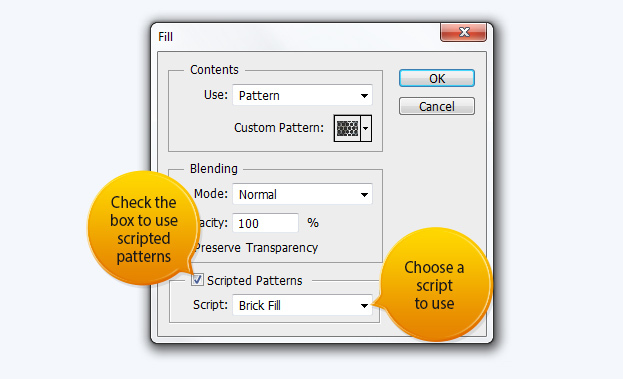 Go to Edit > Fill, choose your pattern. But this time do not be so hasty hitting the Ok button, instead, check the Scripted Patterns box. 04. At this point you want to choose the script you’d wish to use. – Spiral that sets the pattern around in circle motion. Remember, all of these scripts give very different results so be sure to test this out on different backgrounds.